CryptoDiggers is a consulting / development shop in Slovakia. They manage some ATM machines and do crypto currency consulting. They also have developed payment solutions for ecommerce platforms and have a point of sale (POS) system. 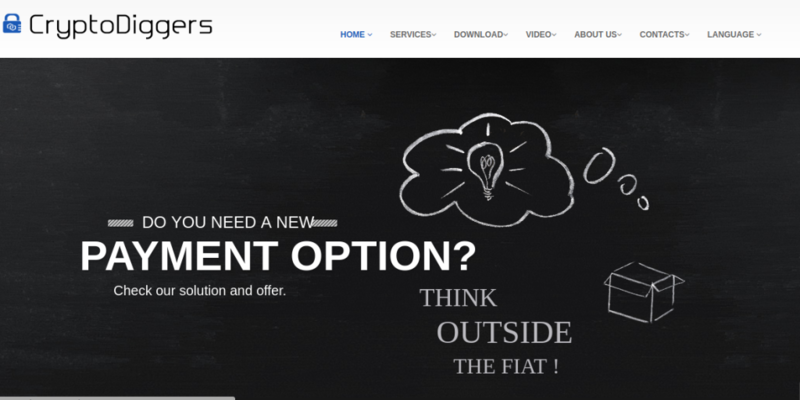 They provide merchants that use their payment solutions a payment gateway with the option of getting fiat payouts (only in Europe – through Kraken). With that as a credential it seems worthwhile to test out their POS system. 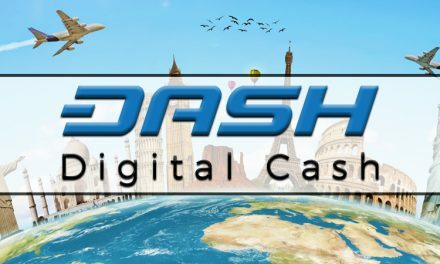 I was told they added Dash about 6 months ago along with Bitcoin and Litecoin. I had a few hiccups registering my account and I also could not use their contact us page. I next tried their linked social media accounts. They responded very quickly to a Facebook message. I was told my password was so secure it was not allowed by their Web Application Firewall (WAF) but after going back and forth a few times they adjusted the firewall rules and I got setup. So support was both fast and highly skilled. If you have an issue use their email for quick service. They have a series of YouTube videos that explain how the POS system works. They have an android POS app in the play store to download. Before using the POS app you need to create a “POS system” user. You can create multiple users that only have access to the POS “terminal” or you can also provide them a view of transactions. 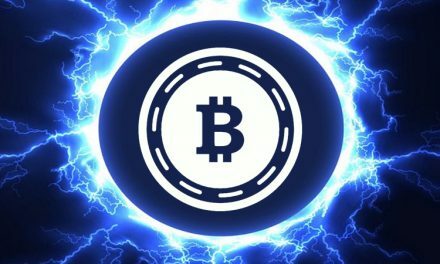 The app is simple to use and can work with a number of major fiat currencies and either Dash, BTC and/or LTC. Confirmations are fast and you can set up options in the backend to send emails for each transaction. There is also a version of the POS you can access directly from the website when you are logged in. 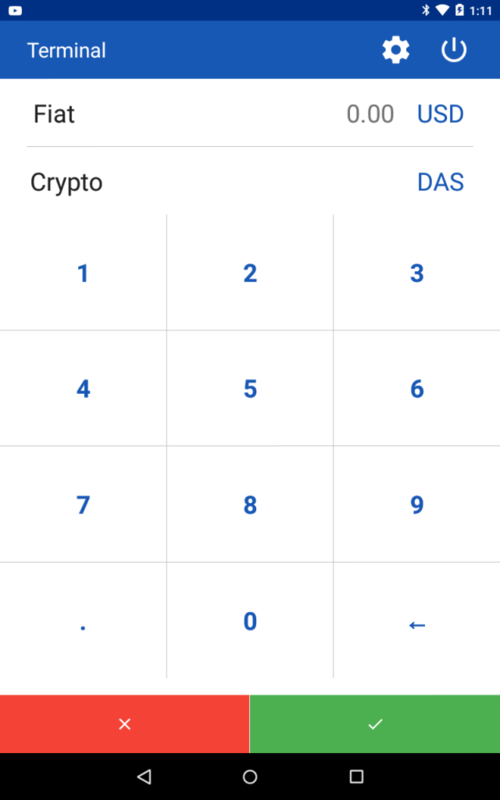 The other really nice thing about the system is the low fee for crypto – to – crypto payments 1/2 of a percent. You can have the system send payments to your store wallet address at different intervals – I liked immediate – which worked out to under 10 minutes in my testing. That is very low risk. CryptoDiggers also has a relationship with Kracken for merchants in the EU to be able to receive Euros deposited into their bank accounts. Maybe some day there will be a similar solution for the underserved folks like us in the USA. There is a feature where it appears you can setup “sub accounts” – it seemed you needed banking information to do that – so EU only but they provide an affiliate program. I didn’t test that out. 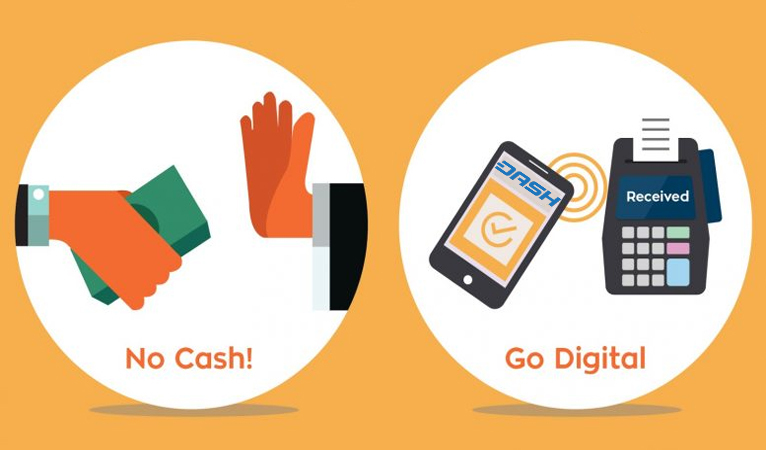 CryptoDiggers offers many ways to accept crypto online. They have API’s you can directly use to access your account, the ability to create “payment buttons” and plugins for WooCommerce, OpenCart and Magento. At this time only the WooCommerce one works with Dash. I didn’t test that so can’t comment. I was told that adding Dash to the other plugins is “on the list” so if you need one ask them. Contact Us page not working? 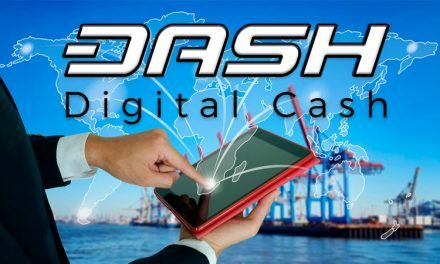 The “fiat” amount shown on the POS doesn’t match ($1.25 vs $1.42) the Dash android wallet (I have seen this in other systems) – the Dash amount is the same so it is what you are really paying. I am no security expert but the captcha / emailed one time use “second passwords” / pin numbers seems like a bit too much – but “on the other hand” you never know. The problems I had getting setup lead me to believe CryptoDiggers doesn’t get a lot of new clients from their website. I was impressed by the expertise of their support which also tells me that I was working with one of the developers of the system. So perhaps they are a small company with an evolving suite of products trying to find a niche in the marketplace. There is nothing wrong with that. Overall I think this is a system I can recommend for use today. 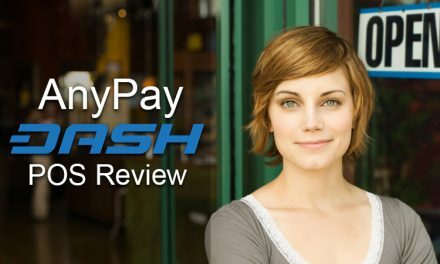 The more traffic they build wanting to use Dash the more they will improve the system. As with any new financial system you should try it out (assuming you get setup ) with caution but I did 4 transactions in my testing and they all “just worked.” Watch the videos they really help you understand what needs to be setup. Summary I had a few problems getting setup but I like this system and the team behind it. Try it out.